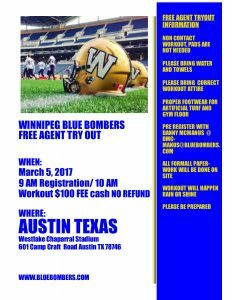 Attached and below is the information for the Winnipeg Blue Bombers TEXAS Free Agent workouts in the Dallas Area and the Austin Area on March 4th and March 5th. 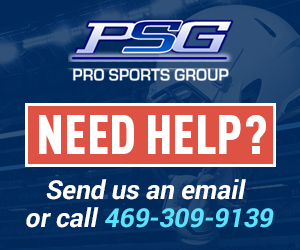 Please be sure to pre register to guarantee a spot on the workout roster. 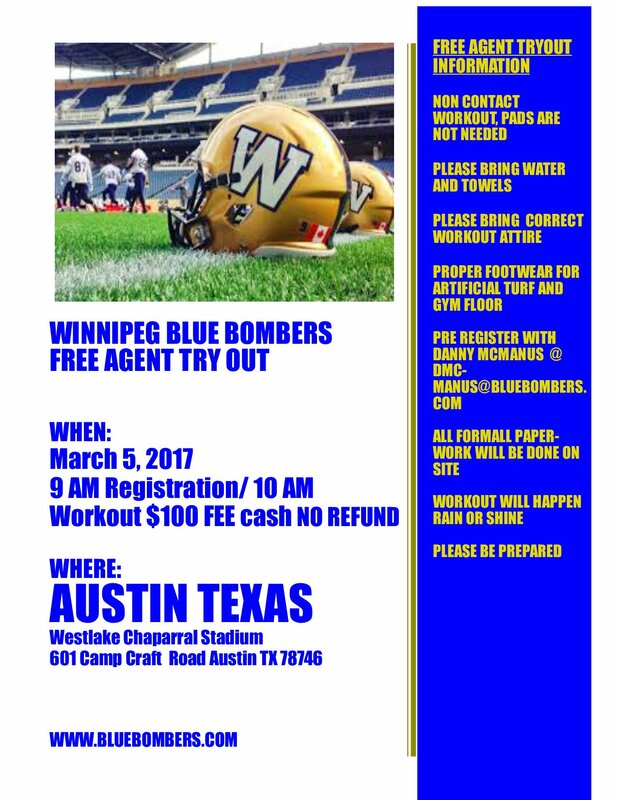 Please note Winnipeg Blue Bombers will be holding a Free Agent workout in Tampa, FL on February 25th at Skyway Park. 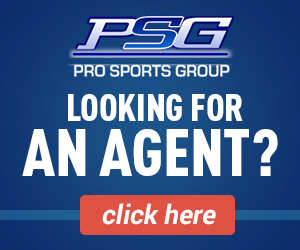 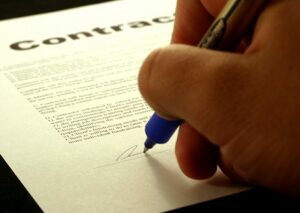 Get all information on our website, bluebombers.com and click on Free Agent Camp Banner or Click on Schedule tab for a dropdown on Free Agent workouts.